There is a brief moment when you photograph someone when their story is told with truth and integrity. This is the ‘critical moment’ where a second before or a second after would not have been enough to capture a beautiful image. I love and live for these moments. 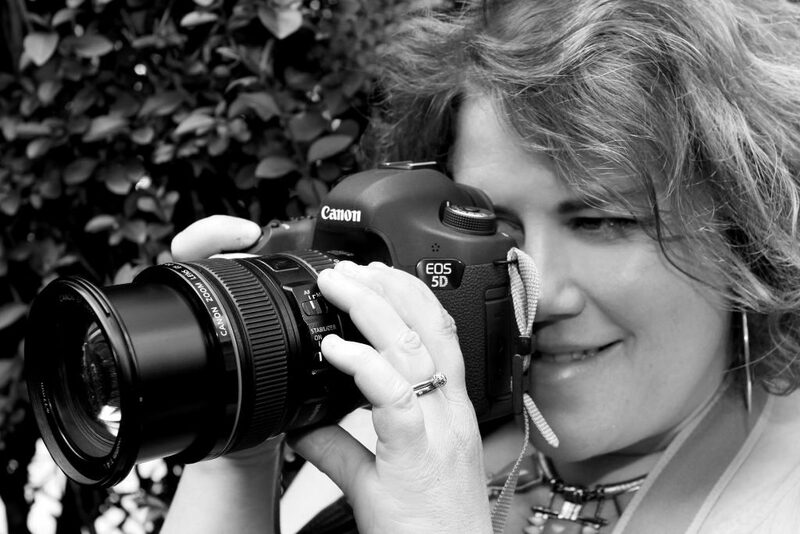 Helen’s natural and instinctive style, together with her experience enables her to produce stunning and iconic images in any location, whether it be a new born baby in the family home, a sports celebrity or the executive board of well known brands. Helen is a fully trained photographer with a degree from the prestigious London College of Fashion with extensive professional experience. Her dynamic and innovative way of working enables her to create beautiful storytelling imagery. Her passion for portraiture led her to work for a well known premium portrait brand where she became style director and head photographer for a major studio. Helen’s innovative and contemporary images won her an award from the company. Helen formed her own company Helen Mary Images in 2012, working on location, giving a timeless and stunning storytelling approach to her photography.